Having a tooth extracted, even as an adult, is sometimes a necessary part of maintaining or achieving good oral health. It is commonly thought that permanent teeth are supposed to be there for your entire lifetime. However, there are reasons why a permanent tooth may need to be extracted. The most common reason for having a tooth extracted is that it has become too damaged for it to be repaired or saved. There are a few other reasons why an adult tooth may need to be extracted. Sometimes, dentists have to pull one or more teeth to prepare a patient’s mouth for orthodontia care. Teeth that are too large for your mouth, or having too many teeth to allow proper alignment, may require one or more teeth to be removed. Other cases that require an extraction due to overcrowding include if a tooth is blocking another tooth from breaking through the gum. In cases like this, it may be necessary to extract a tooth to prevent a negative impact on the tooth that is unable to come through. Some cases that involve infection cause serious damage to the tooth or the pulp. The pulp of a tooth is located in the center, under the enamel. The pulp contains nerves and blood vessels. If bacteria from the mouth is able to make it into the space occupied by the pulp, it can lead to serious infection and a lot of pain. Many times, the condition can be corrected with a root canal and antibiotics. However, if this approach is unable to successfully treat the condition, extraction may be necessary to prevent the infection from spreading to other teeth, or the bone. 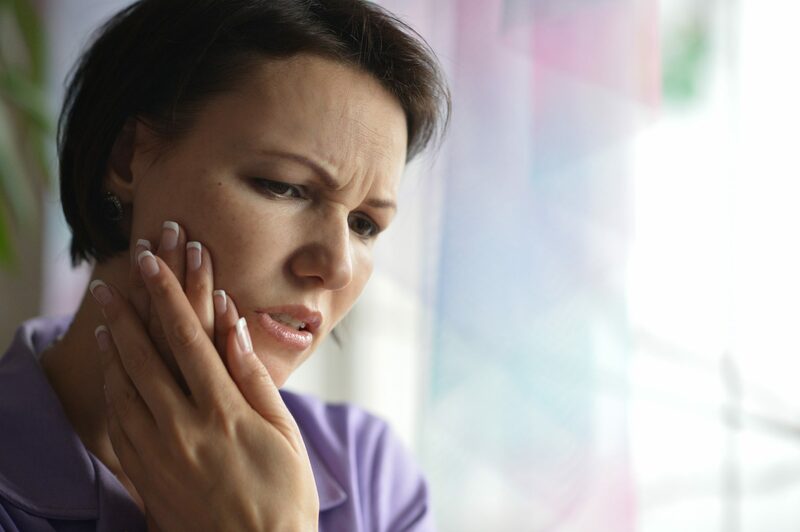 A compromised immune system may cause the need for tooth extraction. 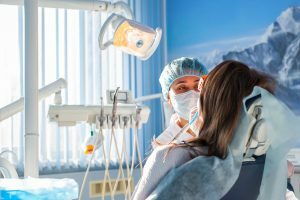 Situations where a tooth is at risk for becoming infected and the patient is expecting an organ transplant, or they are undergoing chemotherapy, extraction may be necessary. Some cases of periodontal disease, if caught early on, do not require the removal of teeth. However, if the infection has damaged the tissues and bone that support the tooth, causing them to loosen, it may be necessary to extract one or more teeth to maintain the health of surrounding teeth. The professionals that perform tooth extractions are dentists and oral surgeons. There is a standard process to extracting a tooth, but the process may be altered depending on how many teeth need to be extracted. The first thing your dentist will do is numb the area using a local anesthetic. This will numb the area where the tooth will be extracted from. In some cases, especially those that involve a surgeon, a general anesthetic may be used so the patient can sleep through the procedure. After the tooth is extracted, a blood clot will form to prevent the bone from being exposed inside the gum cavity while the tissue heals. This is necessary to prevent a condition known as dry socket, which can be very painful.